Email Marketing Strategies That Work! 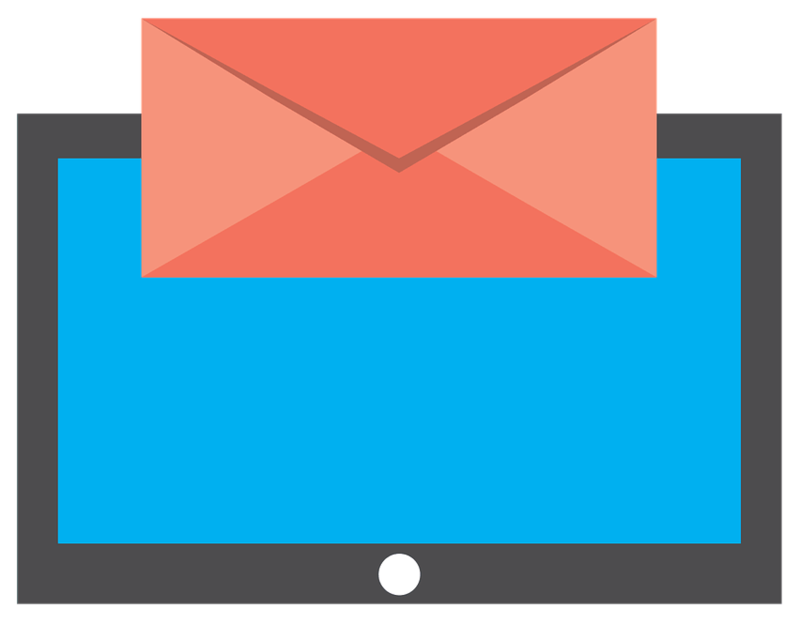 Email Marketing is when you send a commercial message, usually to a group of contacts, using email. The message can contain valuable articles and knowledge, advertisements, call to actions, or other messages meant to build customers. Using email marketing strategies an be a powerful form of communication to get more sales. You can deliver content directly to your recipient’s inbox on a regular basis in long form or short form. Whether you’re sending newsletters, announcements, how-to guides, product pages, or something else of value, be sure your recipient is potentially interested. While other methods of communication (such as social media) may ebb and flow, email is always a reliable tool people use on a regular basis. In this article, I will share ideas that will help you with converting your email recipients into buyers, sharers, raving fans and followers. Creating engaging emails is both an art and a science. On one hand, you need to be creative, intuitive and imaginative in the value you add, while also continuously testing and studying your metrics to respond to what is and isn’t working. There is huge competition for our attention. All of our inboxes are battlegrounds overflowing with senders who compete with each other for a slice of our time. Engaging, keeping, and converting that attention into an action is highly challenging but hugely rewarding. Understanding who you’re emailing is key to shaping what you’ll include in your email and determine how successfully you convert. Are you emailing potential customers who want the best deals for your products? Are you emailing members of your local community promoting an event? Although it is tempting to send an e-mail to everyone, it is likely your email could only be relevant to some of your mailing list and not others. According to Marketing Sherpa, taking the time to create, manage and deliver customized content can make a significant difference with the engagement of your recipients and build on the valued and trusted relationship you’ve created with them. Segmenting your email targets into different categories is best practice when you’re looking to convert a recipient. Imagine you’re female and you receive an email from a fashion brand advertising great value deals on men’s clothing. While the deal might be great, the email is going straight to deletion by delivering content that’s totally irrelevant to converting a female reader into a buyer. Marketing Sherpa study found that doctors who segmented, created and delivered targeted content and used personalized subject lines had an average open rate of 41% versus an average of 22% for those who didn’t. This highlights the power of personalized emails tailored to the recipients’ needs and wants. The sender name is likely the very first thing your email recipient will see when they open their email client. While it may seem like a small aspect, every little detail helps to get your reader to engage & convert. The sender name will help decide whether they should open the email or not. A good rule of thumb, if you’re not sure, is to use your brand name as the sender name. There is much debate over whether you should use a personal name vs. a company name. There is no right answer. If you’re brand is recognized or identified by an actual person’s name, then you may be better off using that person’s name. Some say it comes across more “personal” with a real name but if your audience only knows about you through your brand name, you may lose them. The easiest way to decide is to ask yourself what would you rather recive if you were in your audience. Most of the time, you know what’s best over anyone esle. Go with your gut, and adjust if needed in the future. You can also A/B test the sender name (which is discussed later in this article). The subject line is the headline that determines if a person will engage in or ignore your email. The best subject lines are the ones that grab your recipient’s attention. It has to generate interest by offering a benefit and also stimulating curiosity. The subject line is your first connection through copywriting. A good copywriter knows how to get a reader to want to read the next line. A subject line should communicate a taste of the benefits you’ll expect from the email and leave them curious to read more. 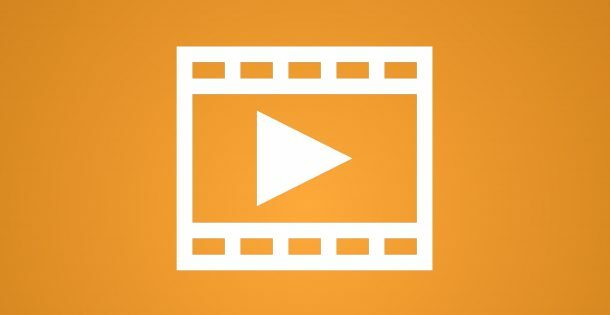 Hubspot has a great article on subject line ideas that have worked for others. This benefit can be a bargain price, humor, a life hack, a how-to list, a great product benefit or anything you feel will add value to your readers. Think of your subject line as the window of opportunity you get to convince your email recipients that it’s worth their precious time to open your email. Scarcity is one of the most effective and common sales tools around. “Only 24 hours left”, “Sale ends this Friday!”, “Only 6 left!”. Scarcity is telling people that they are at risk of losing out on a great deal. This is a great tactic if your goal is to convert a click into a sale. The key to using urgency or scarcity is utilizing time or quantity. A sale ending at midnight. Limited tickets left on an airplane to your dream holiday destination. Both of these make you want to engage with the email because they’re scarce and valuable. The elegance of this type of subject line lies in its simplicity. The benefit and curiosity are stimulated simultaneously. The offer is simply there and readers are encouraged to engage with it, ultimately leading to conversions. More and more marketers are now using their contact’s names in the subject line. A 2015 study by Experian Marketing Services found that when recipients saw their own name in the email subject line, email open rates were boosted by 29.3% across all industries. Some of the top marketers in the world are known to use friendly, personal sounding emails that appeal directly to the person they’re sent to. Generating a subject line can be difficult, and listing all possible types would require a blog post by itself. Fortunately, there are some great resources for fantastic subject line templates you can use. A great subject line can range from funny, random, unexpected to using someone’s “fear of missing out” to your advantage. Sumo’s 62 formulas to get your emails read. I’d highly recommend using these resources to your advantage! The best way to get someone to convert is to send something that will instantly benefit them. Have you discovered a life hack that will boost your readers free time, sales or quality of life? Are you sending an email that will put a smile on their face? Do you have an awesome sale on a fantastic product? No matter who your recipient is, an email that delivers something useful and valuable should be your goal. The most successful marketers actually suggest to give away your most guarded secrets & knowledge for free. Have you ever met someone in your day to day life that would not stop talking about themselves? Every sentence was about something they had done or seen and felt like a barrage of “Me, me, me”. If you’ve ever been around someone like that, you’ll know how annoying it is when a person only focuses on themselves without considering the person they’re speaking to. This same principle applies to emails. My inbox is constantly flooded with content that is completely irrelevant to me and seems more self-serving to the sender than value adding. The first question any email recipient asks themselves is “What’s in it for me?” If you use this guideline for every email, your engagement will grow. Sending value based emails often requires a shift in mindset. The focus is no longer on selling why what you’re doing is great, but rather how you can add significant value to your readers’ lives. Remember that this is not a cutting edge technique. The most successful marketers already know this and are doing it every day. If you’re not, you may be losing out on business. Imagine your call to action is a single link buried in an avalanche of text. Even if you create amazing content that engages your reader, you’ll likely fail at converting them as you haven’t made it as easy as possible for them to convert. Contrast this single link to a big, clear, colorful call to action button that really pops and catches the eye. The difference in calls to action can mean the difference in conversions. To get great engagement, having a compelling call to action is essential. According to email experts Mailchimp, buttons should be used for primary actions in an email. There’s something about big buttons that we humans just love to press. They make things extremely easy for your reader by offering a clear call to action. While using links are fine, it’s recommended to only use these for secondary, less urgent calls to action. If you’ve really engaged your reader in the subject line and body of the email, offering a big clear button makes it very easy for them to convert. For easily generated call to action buttons, buttons.cm is a good resource. Converting a reader into a converter involves great attention to detail. One of the most overlooked aspects of any email is the signature. If you’re sending text emails with a standard email signature, take time to compare your signature to other emails you recieve. The signature has huge potential to converting an email reader, as it can display your website, profile photo, job title and social buttons. Other great add-ons to signature are links to your services or products and even links to watch videos. My personal favorite signature generator is WiseStamp. The WiseStamp email platform offers a unique, smart way of interacting with customers and audience in daily emails, letting you easily promote and market yourself using your own customized professional email signature. 32% more email replies when adding a photo to the email signature. 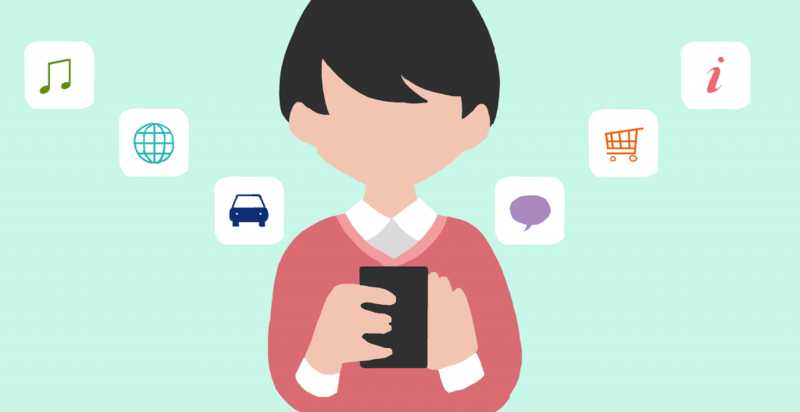 10% increased social reach in social networks when adding social apps to an email signature. If your goal is to convert users, WiseStamp is a great platform for adding your own custom signature. This adds a personal touch that has been proven to generate better results. Your email list is like a garden: tend to it and watch it grow, leave it alone and watch it run wild. Even when you think you have everything in order, you need to be wary of the effect low engagement rates can have on your reputation with email servers. “Graymail” is what your email becomes when not enough people are engaging with it. Having a high number of unengaged subscribers poses a threat to how successful you’ll convert interested subscribers. If you’re getting low engagement rates, email clients may move your emails to the spam folder, damaging the possibility of converting potential recipients completely. 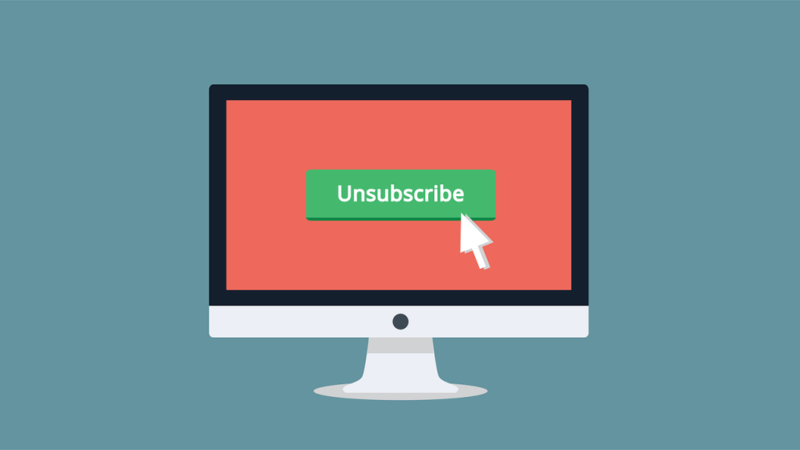 Even Hubspot famously unsubscribed 250,000 people from their mailing list. This was as a direct result of their emails being classified as Graymail. Managing your email list, pruning it when needed and segmenting it to deliver relevant, engaging emails to the right people is extremely important for conversions. When it comes to convincing email recipients to convert, it’s important to ask yourself if you should send your email in the first place. Are you genuinely trying to add value to someone’s life by saving them time, money, making them happy or otherwise? Or, are you sending an email to prove to your boss you’re keeping busy? As mentioned earlier, the mindset shift towards doing your best to empower the people who read your emails is very important. 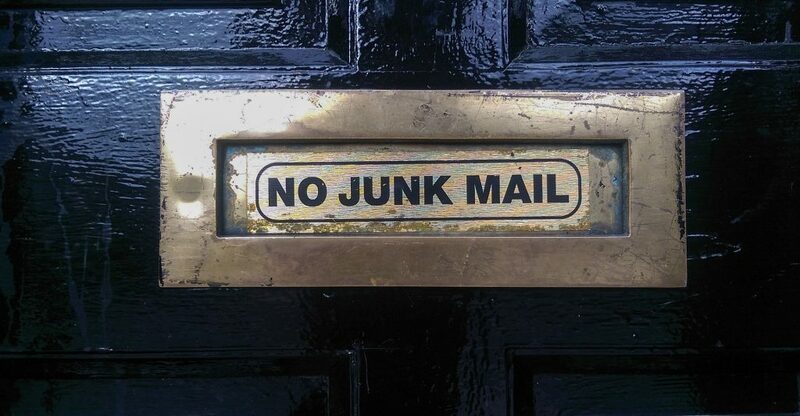 Sending emails that are poor quality and unlikely to convert can cause your recipients to hit the unsubscribe button. Your email marketing service (mailchimp, contact contact, madmimi, etc) can lock your account if you get too many “mark as spam” or “unsubscribe” actions in one mailing. To be safe, especially when you have added many new contacts, be sure to send your emails out in small increments. Make sure you always have an opt-out option for those who no longer want to recieve your emails. A badly written, poorly thought out email can do much more harm than good. Your email recipients only have limited time, treat it with the respect it deserves and send them something that will add value. In order to create an engaging email that converts readers into successful customers, you need to decide what success looks like to you. Is it to fill out a form? Is it to sign up to one of your social platforms? Starting with the end in mind will give structure and purpose to your email. For example, if a conversion to you is selling a product to your email list, then you’ll create engaging content that explains how that product will improve your readers’ lives. The better this can be communicated in interesting, creative or disruptive ways, the better your chances are of converting. Creating engaging emails that convert relies on a mindset shift. The shift is from “What do I want my email list to do for me?” to, “What can I do for my readers?”. Adding value is key to a successful, engaging email that converts. Converting someone into a user requires creatively engaging the recipients of your emails. When someone gives you their e-mail address or signs up to a mailing list, they are trusting you to bring them more benefits on the mailing list than off the mailing list. The average number of emails an office worker receives in a day is 121. According to Smart Insights, the average open rate across all industries for emails was 24.79%. This means that the majority of the time people are ignoring your emails without even knowing what’s inside them! Without even opening your email, how can you expect your recipient to convert? You only have a few words to grab your recipient’s attention so use them wisely. In order to cut through the clutter of emails, you need to make yours stand out. Email Conversions are the percentage of your email recipients that took a desired action. For example, a conversion could be converting an email recipient into someone who buys one of your products. 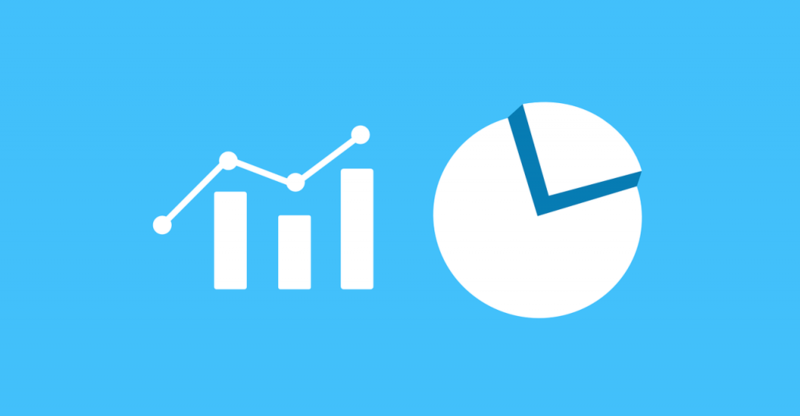 This is the key metric of your email. It is the number of people who completed a desired action. As the goal of your email should be to convert readers into taking action, it is crucial you measure this to determine success. In many business cases, the main goal of the conversion metric will be to drive sales and revenue. The click through rate measures what percentage of your email recipients clicked on one or more links in your email. Thought the 24.79% email open rate was bad? The average click-through rate was even worse, being reported at 4.19%. This metric is useful for understanding how well your links and content within your email are engaging readers. Hubspot’s email tracking tool allows you see when a lead opens an email, clicks on a link or opens an attachment. This is key to knowing when a prospect converts. Furthermore, you can receive notifications and see historical interactions with your various email lists through this tool. If you’re lucky enough to have a large(ish) email mailing list, A/B testing can be extremely helpful in sending more engaging emails that convert. 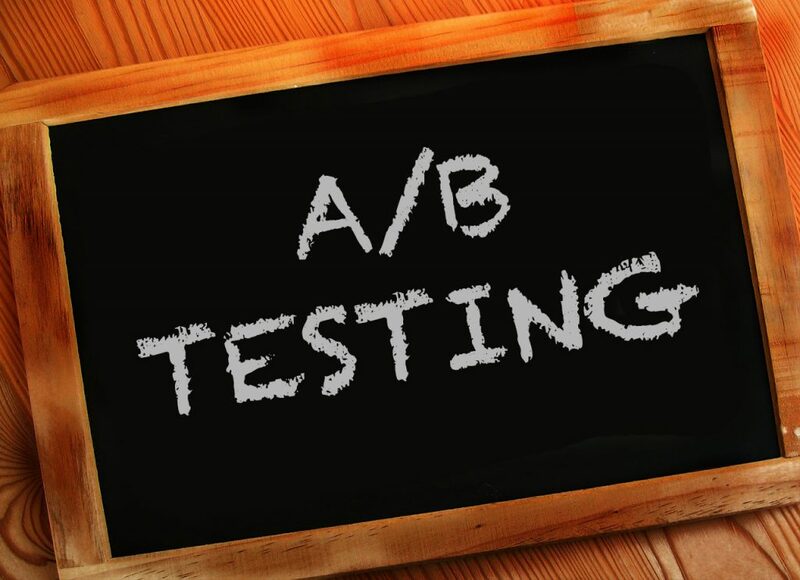 A/B testing allows you to discover what aspects of your email content is working and what isn’t. Want to test variations of a subject line? No problem, simply deliver different subject lines to different size segments of your mailing list. You can test which aspects of your emails are resonating with readers and resulting in more conversions. One of the best tools for A/B testing is Mailchimp. 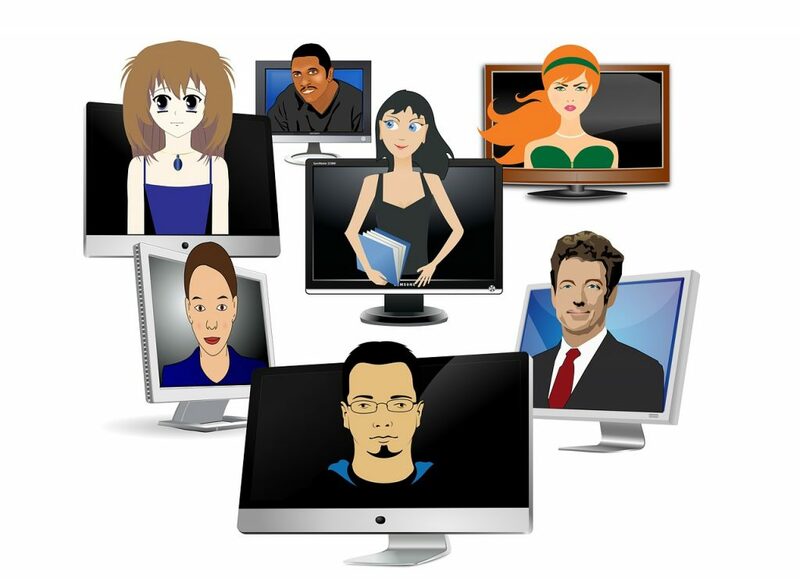 They offer the ability to choose your test audience, pick your metric and select the variables. There’s huge potential in knowing what is engaging readers and what is causing them to tune out. While there is no “perfect” formula to a writing an engaging email that converts, I encourage you to leverage the advice above to improve all aspects of your emails. Converting a passive reader into an active requires a string of engaging, interesting things to happen. I believe that an engaging email sender name and subject line will open the door to your engaging e-mail copy, which in turn should lead your reader to a big bold call to action which in turn ultimately results in conversion. One follows the other in a natural progression. Giving care and attention to each aspect of your email is time consuming, but well worth the effort. Emails are like chain links, if one is weak the chain risks breaking entirely. There are some fantastic tools that allow you to measure how successfully you’re converting readers, so please use all that data to your advantage to make constant improvements to your email content. To achieve this, having a value adding mindset is key. Ask yourself if what you have to say is truly useful, deliver value to your readers and reap the rewards as a result.